Choosing the way of tea means lifelong learning. It's an approach that also fits well our modern knowledge society. It means constantly updating and improving our skills. The hard part being where theory meets practice. How do you apply your new knowledge to reality? In tea, the connection between theory and reality is the actual tasting experience. And in order to learn a lot and quickly, one of the best way is to learn from the best teas. 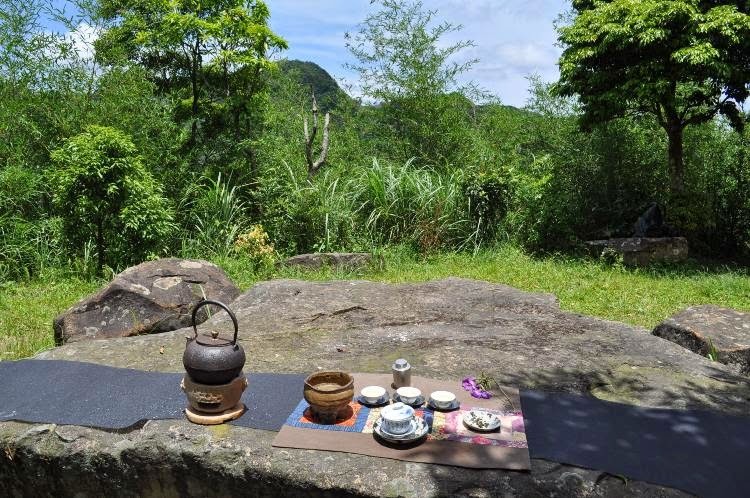 For me, it all started with a frustration: I had received excellent high mountain Oolong, but couldn't obtain the same fresh taste I enjoyed when Taiwanese friends brewed for me. Comparing my brews with others' gave me an insight: I was doing something wrong and this led me to take tea classes to understand what to change. Then, as I learned the right method of brewing tea, I was amazed by how dramatically my cups improved. Before that, expensive leaves were wasted on me because I only enjoyed a small portion of their potential. 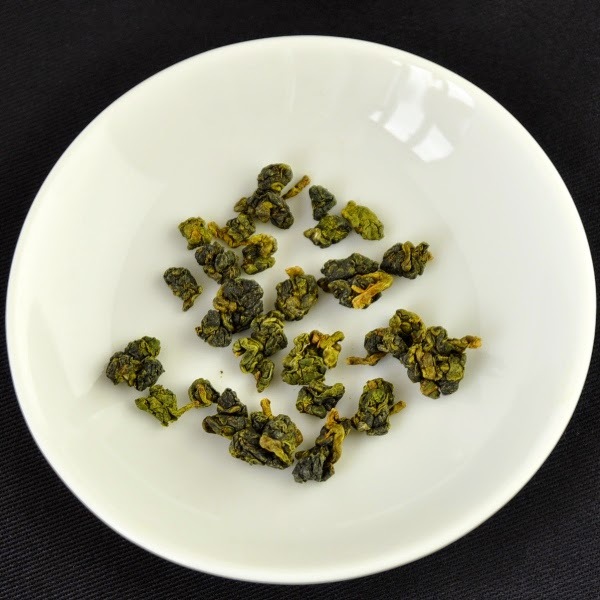 But then, I started to enjoy the differences of quality of various mountain Oolongs. 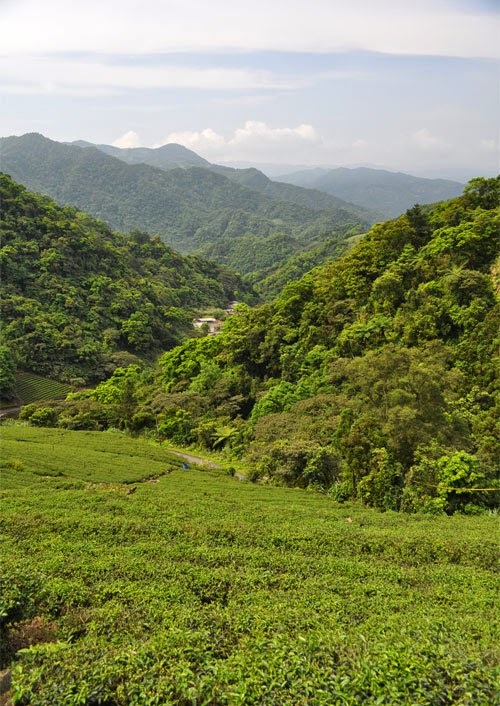 When you're at this stage, it makes the most sense to explore a vast range of top quality teas in order to better understand what are the characteristics of such leaves. That's why, I'm now introducing samples of 8 grams of my best Oolongs on my tea boutique (like the Da Yu Ling, or the Alishan TieGuanYin...). These samples are vacuum-sealed. 1. The competition brew: 3 grams for 6 minutes with boiling water in a porcelain gaiwan of 135 ml volume approximately. This is the standard most judges use to test teas at Taiwan's tea competitions. This standardized approach helps to judge all teas you brew for the first time in a consistent and fair manner. (Top teas usually allow for several brews, even after a first brew of 6 minutes). 2. With the rest (5 grams) you can brew the tea as you wish in order to get a better result than with the competition standard. 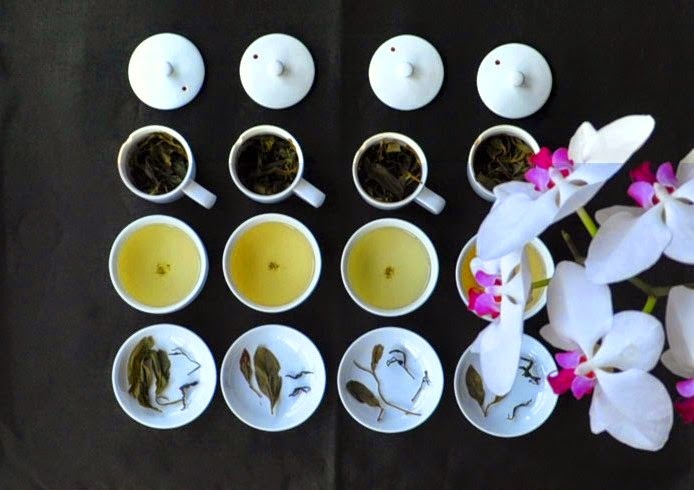 - Master sampler of Hong Cha. Great teas leave a lasting impression that act like motivators and compass to understand what is great tea. It's these special tea experiences that stick most in ones memory. 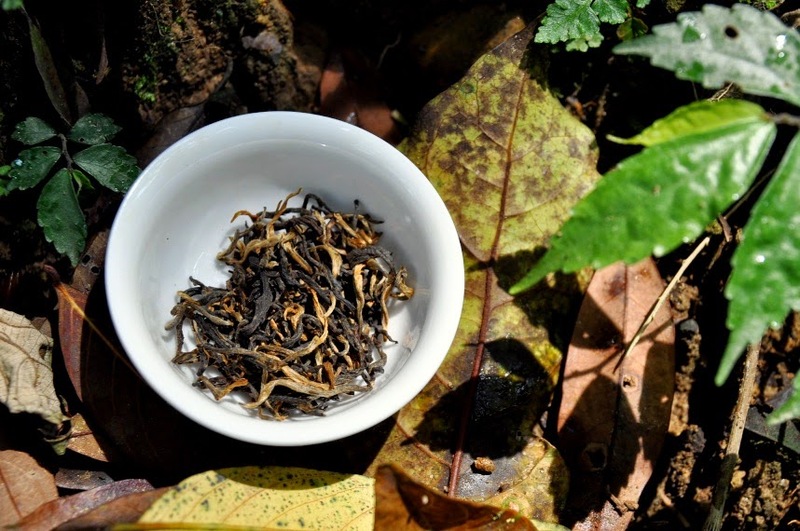 Top quality teas don't just taste delicious, they also are the essential guides during our lifelong learning.